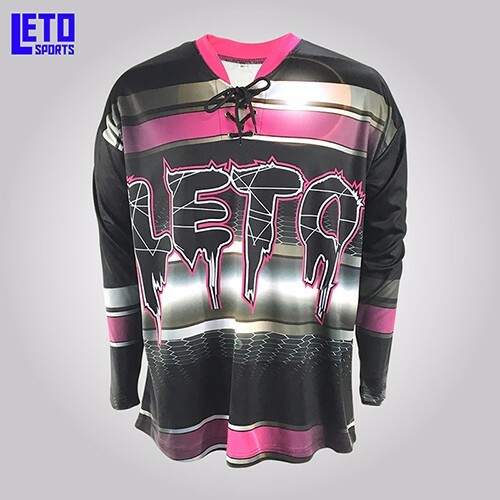 Ice Hockey jersey provides the maximum range of motion, allowing you to focus on the plays as they come. 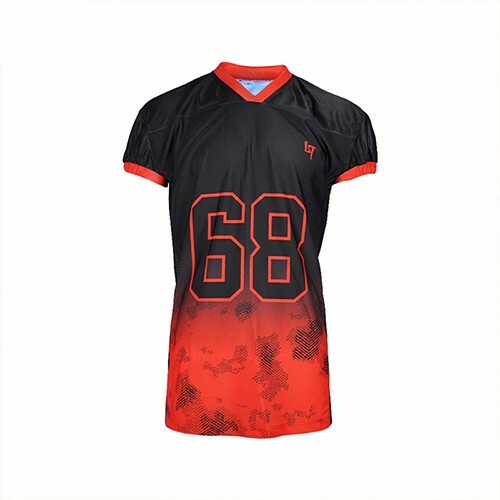 We hand-selected the fabric options to ensure the highest durability,Mesh (200g)or |Mesh (240g) Wide Sleeve |Straight Sleeve Reinforced Sleeves Underarm Mesh Ventilation V-Neck , T-Neck or Laced-Collar. 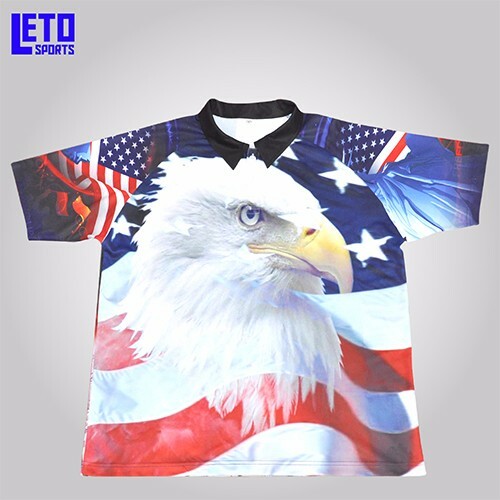 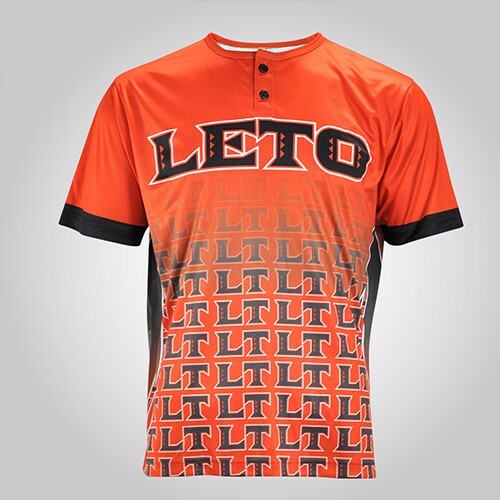 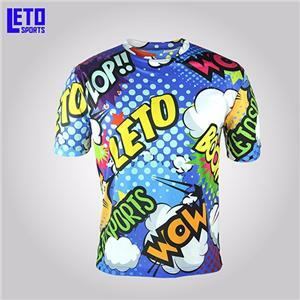 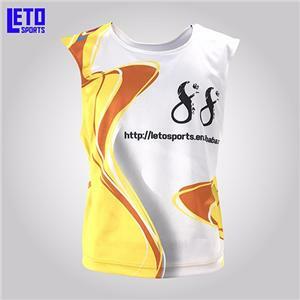 100% polyester material for a baseball jersey Fast and best service Delivery: We have big discount from forwarder (Long Contract). 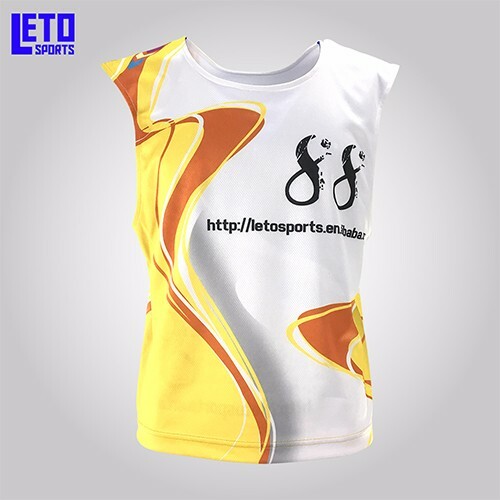 Combination of heavyweight 4-way stretch mesh and spandex,Triple stitched seamsuse durable fabric reinforced shoulders Reinforced taping in key areas including collar. 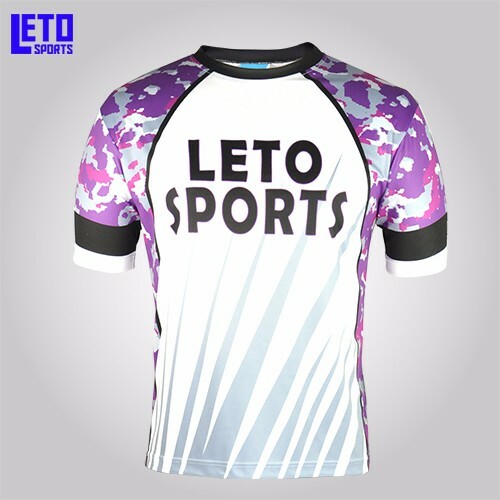 Sublimated Design - The colors are dyed deep into the fabric so they will never fade. 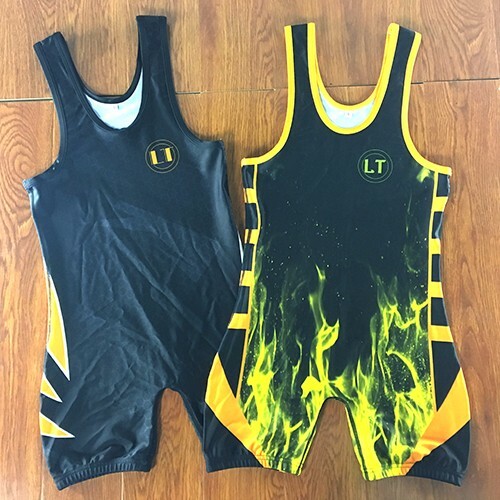 The singlet also reduces 'grinning' so that colors stay true when the fabric is stretchedAll seams in the singlet are flat lock so they will lay flat and maximize comfort. 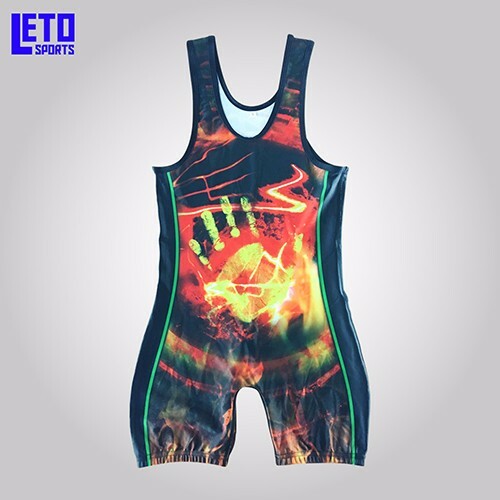 Double stitching ensures long life and singlet that will stand up to wear and tear, our singlets are designed and printed here in China, and hand-sewn to guarantee quality and consistency.